Most people returning from war zones will have stress reactions and will need to readjust to being home. 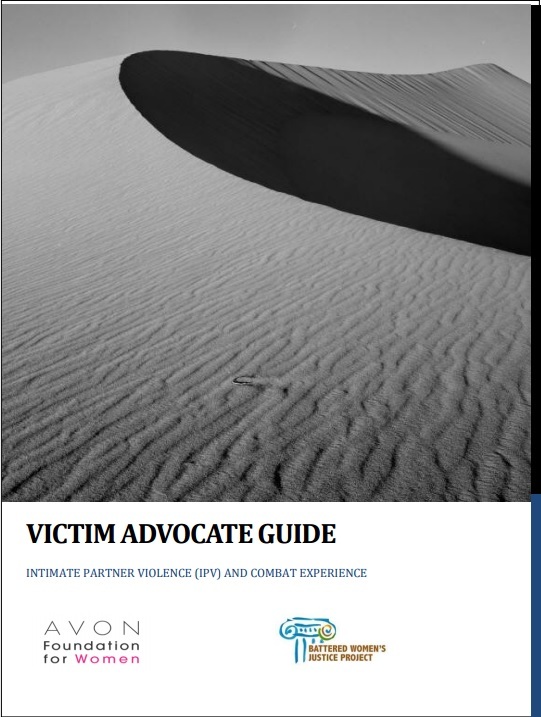 It’s important that advocates understand these stress reactions and their relationship to IPV in order to provide effective information and referrals to victims whose partners have been exposed to the trauma of combat and are exhibiting violent or abusive behavior. This guide will help answer some important questions related to helping those with combat experience and their families return to and readjust for civilian life.